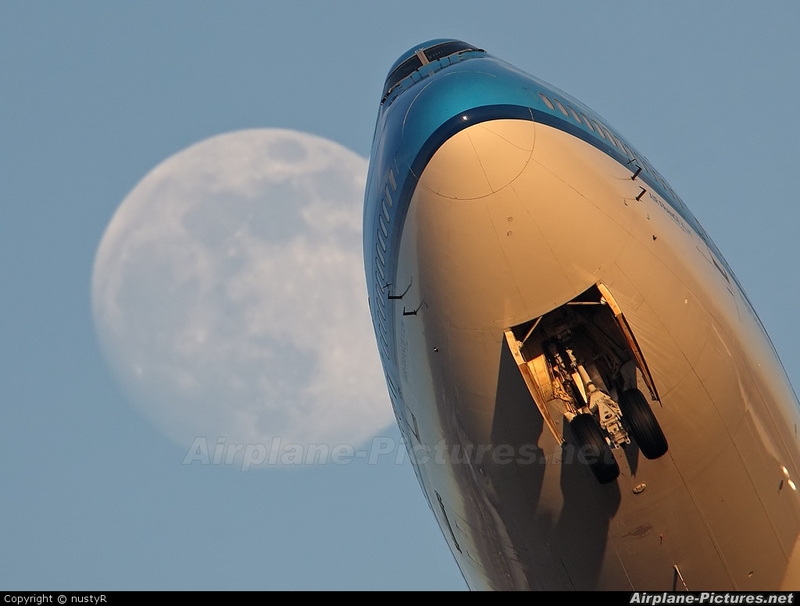 Rare view of the nosewheel and moon in one shot. Moonlight and sunlight at the same time. Love it! Thta's an absolute belter of a shot (as we say in Scotland!). An eyecatcher for sure! Brilliant 5 stars easy. Glad to see you found your way to A-P, seen a lot of your stuff on Flickr, this being one of them!! Superb capture, Welcome to AP. Very nice! Im looking forward to following uploads from you. Even it is a funny pose! Truly iconic photo! I have seen this dozens of times, and I still love it! Keep it up!